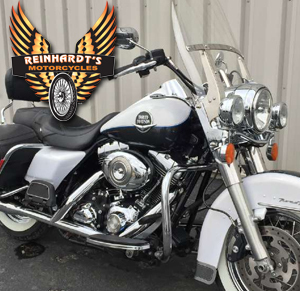 New Port Richey Harley Repair is performed best by Reinhardt’s motorcycles on Dale Mabry and 54. We have serviced your friend’s bike, your neighbor’s bike and its about time you brought your ride over here too. 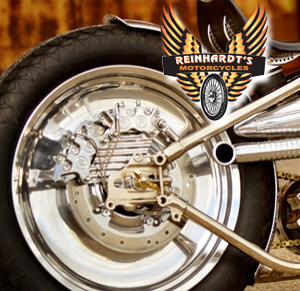 Reinhardt’s will hook you up with custom parts and a great running Harley. Just a short ride over to 54 and Dale Mabry, you too can have an awesome family experience right here at Reinhardt’s Motorcycles. Walk ins always welcome for preferred times call 813-909-2299.